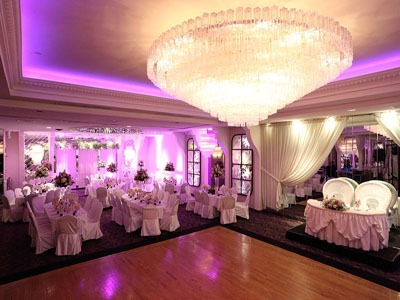 Sirico’s is a tasteful Event Planning and Catering Hall in Brooklyn, NY. Sirico’s maintains a beautiful facility and top-notch event catering services for our clientele in Brooklyn, Queens, Staten Island and NYC. 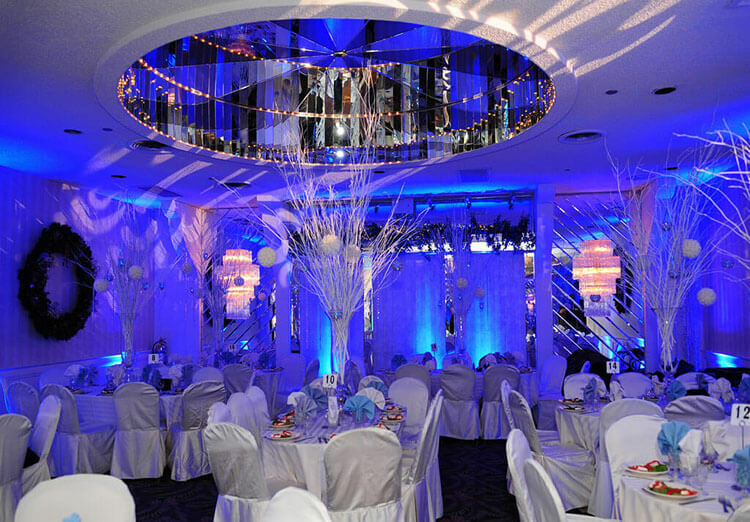 We pride ourselves on elegant Wedding Receptions, Sweet 16 Parties, Communions, Baptisms, Graduations, Anniversaries and Corporate Event Catering that are second to none. Our three event halls accommodate up to 300 guests. 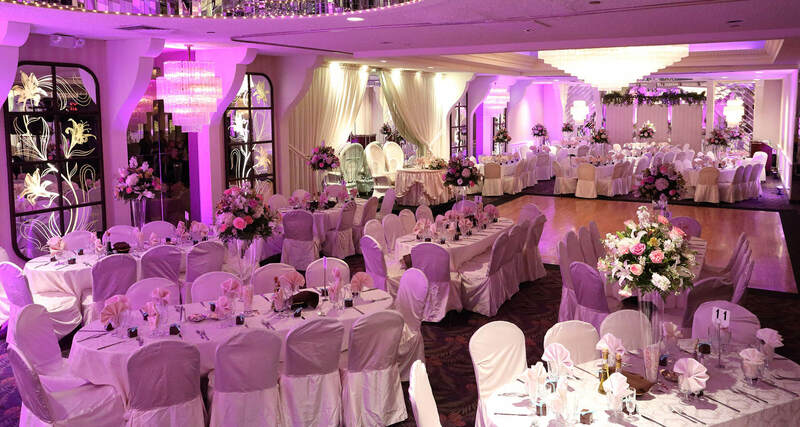 Sirico’s is a generational wedding venue having hosted many a couple’s wedding celebration, their children’s baptisms, communions, Sweet 16’s, graduation parties and then re-join us to celebrate their 50th Wedding Anniversary! This success is based on our ability to foresee the needs of our brides and grooms, ensuring no detail is overlooked. For many Queens, Brooklyn and Staten Island families, Sirico’s is the only place to celebrate life’s milestones. 5 star reviews from our brides. 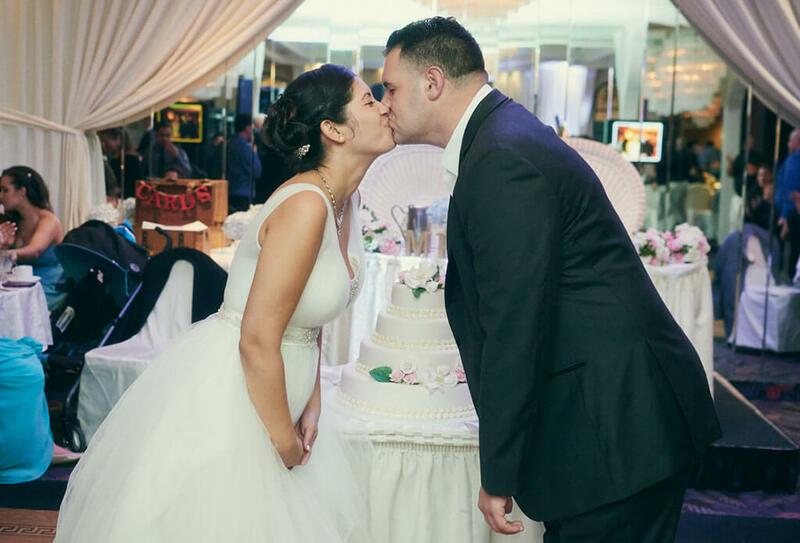 “I can’t thank Sirico’s enough…for making my big day as special as they did…my guests still talk about how friendly and professional the staff are and how amazing the food was.” Learn more about our Wedding Reception Hall Services. 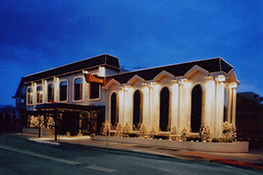 One of Brooklyn’s favorite Sweet 16 catering halls; Sirico’s is a favorite Sweet 16 venue that has hosted hundreds of Sweet 16 parties. If this is your first time planning a Sweet 16 party, don’t worry, teenagers don’t frighten us. We do it all and you get the credit! Click here to learn more about Sweet 16 Party Services. Sirico’s has hosted many corporate events and keep our clients coming back year after year. They know their expectations will be exceeded but not their budget. Whether it’s a formal affair, corporate event or seminar, our staff will cater to your guests and make sure they are treated to a first class event – We Guarantee it. Learn more about our Corporate Catering Services. 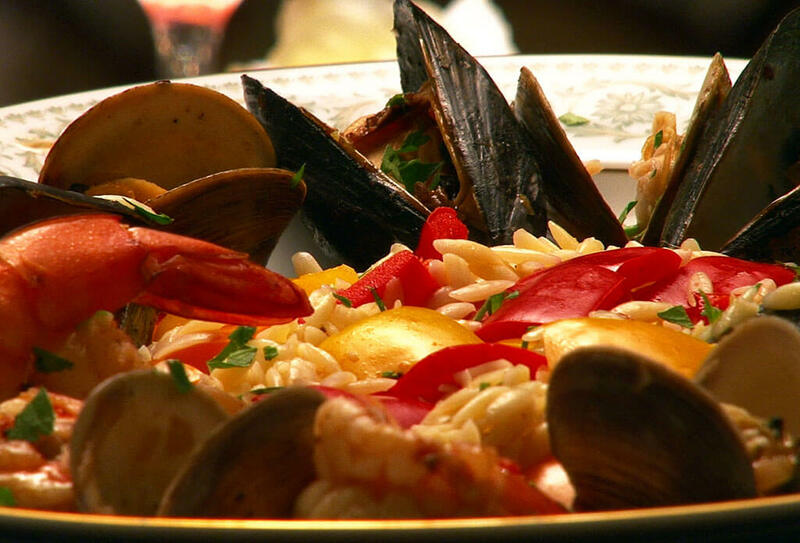 Call Sirico’s in Brooklyn, NY For Your Party Venue & Catering Hall Needs!